This wonderful island has a remarkable natural landscape and has been the haunt of the rich and famous for years. Its distinctive maze-like streets and alleys are lined with exciting designer boutiques, shops, bars, and restaurants. Relax and enjoy a wonderful day on this beautiful island! 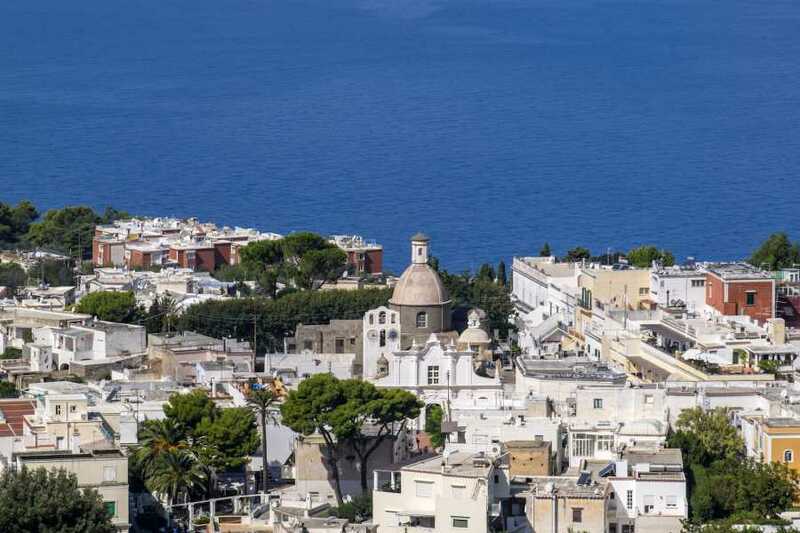 The tour starts in the morning in Sorrento, by round-trip transportation you can reach the port, where you will catch hydrofoil heading to the island. 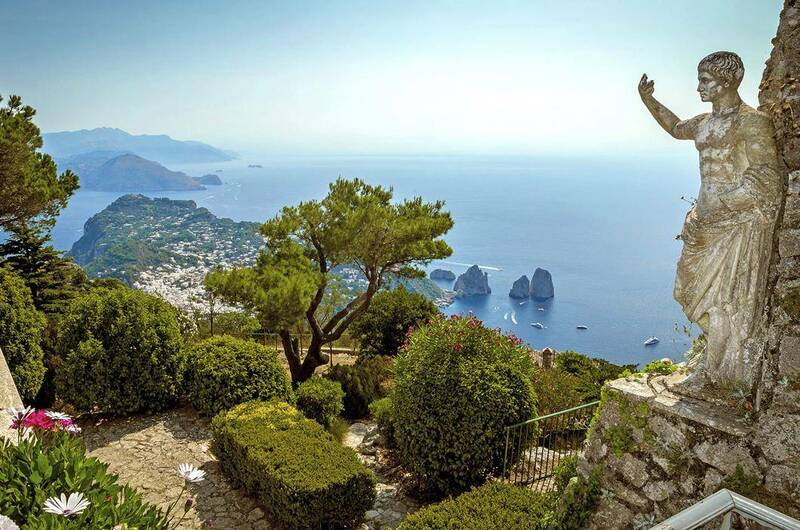 Once in Capri the guided tour will start from the higher part: Anacapri. 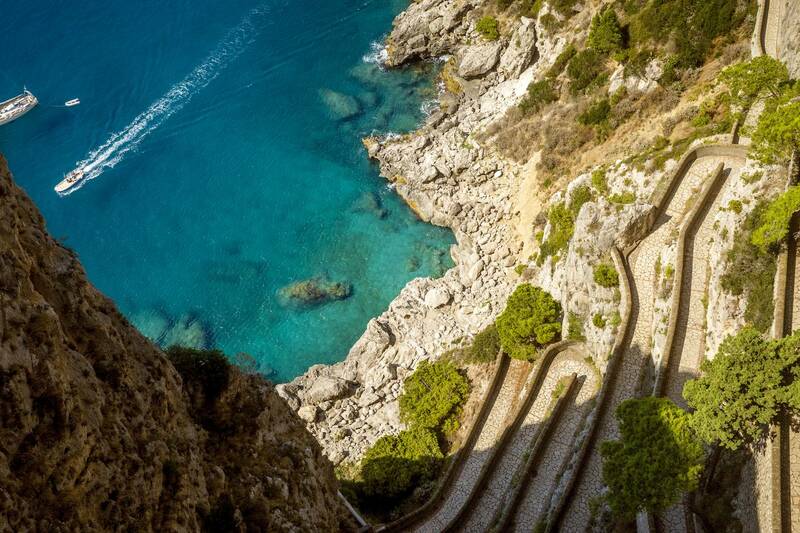 A chance to visit Villa San Michele, the fabulous villa of Dr.Alex Munthe. 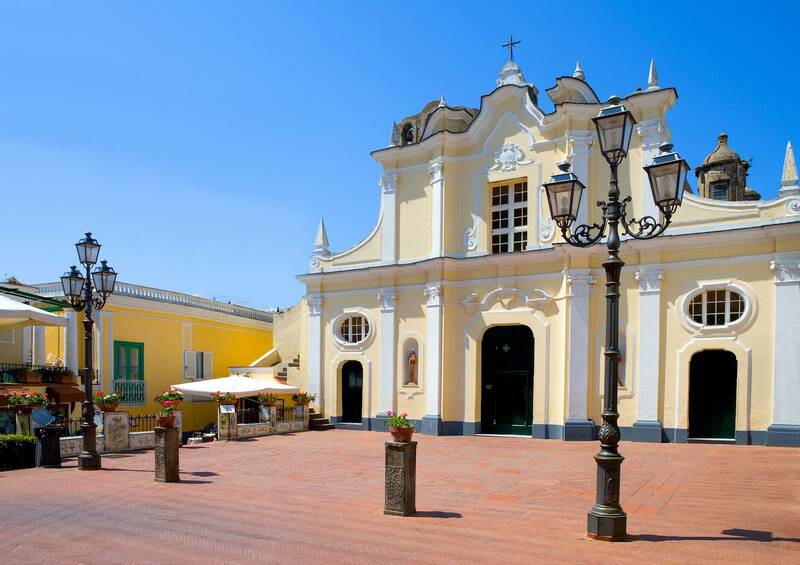 Weather permitting, you can have the chance to take an optional chairlift to Monte Solaro or wander around the shops and relax in one of many open-air cafes. The tour continues down to the town of Capri, with the famous Piazza Umberto I with its chic shops and restaurants. 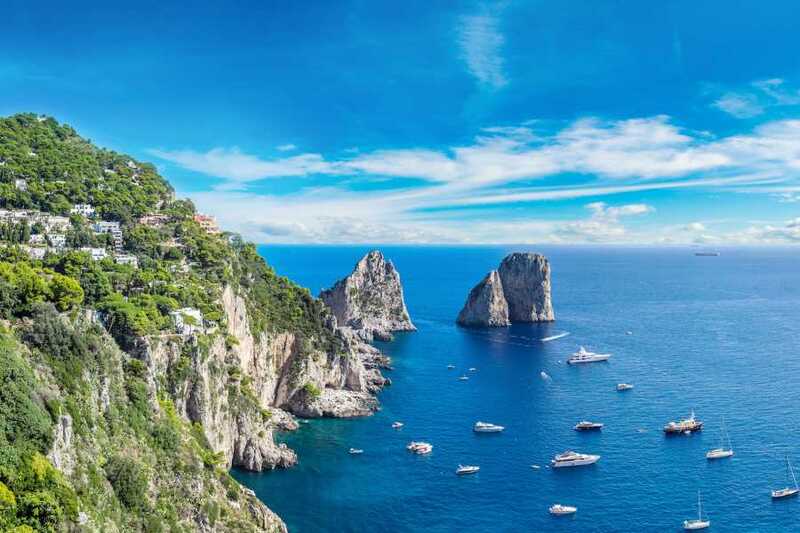 Admire the colorful gardens of Augustus, overlooking the famed Faraglioni Rocks and Marina Piccola. Here you will have free time before returning by hydrofoil to Sorrento. - It is necessary to reconfirm the collection time and the meeting point with the supplier before the trip. - Please note that departure and return times may vary due to traffic and unforeseen circumstances.